I will start by saying that I have to admit if your a F1 racing buff then that side of this story may bother you fact wise as its not really true to form, but if your like me then it won't bother you. For me I saw it as a romance novel, not a F1 biography so it really didn't bother me as I don't know much anyway. 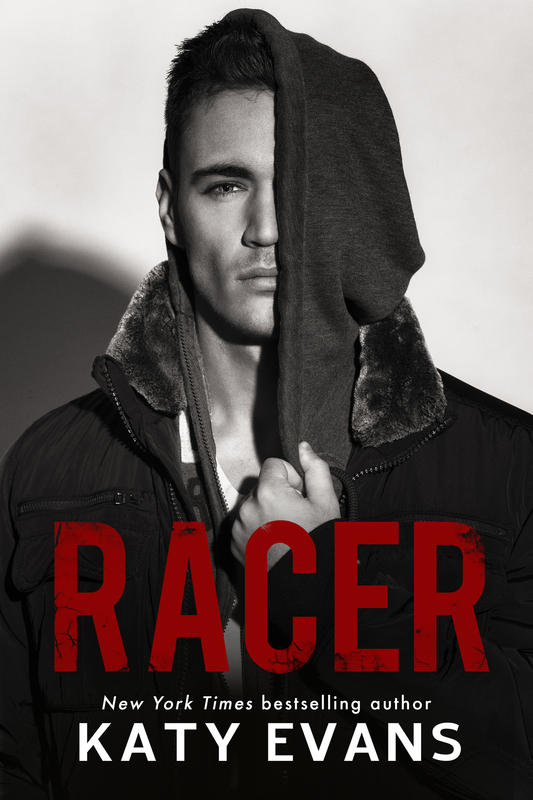 I loved Racer, he definatly made this book for me and is definatly his father's son and just as swoon worthy. 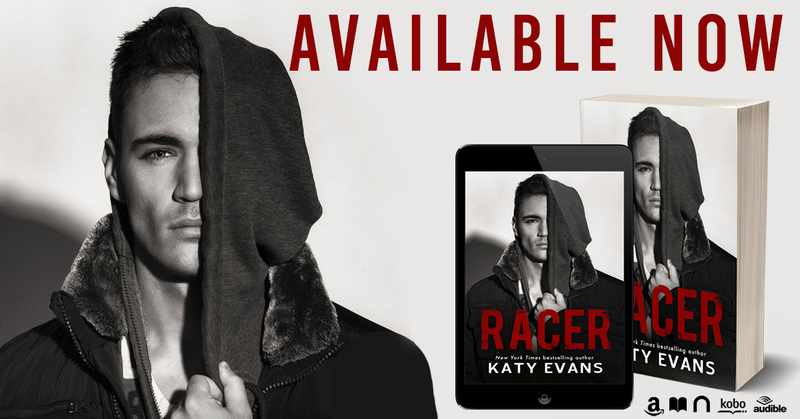 Racer had something Remy (his father) never had and thats a loving strong family around him which was beautiful to read. 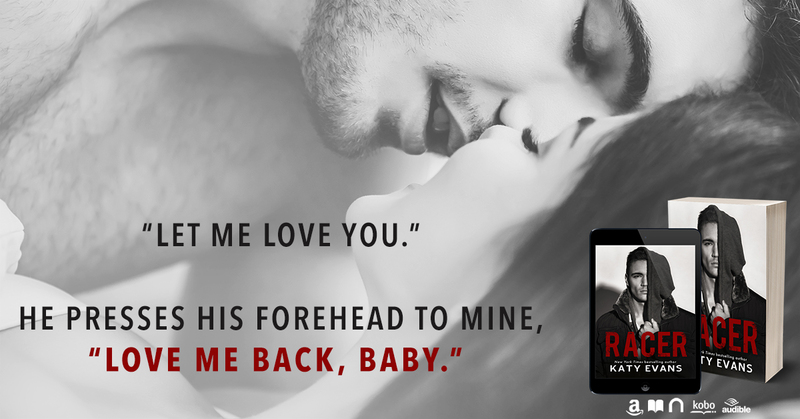 The chemistry between Racer and Lana is hot and really intense from the first time they meet. Lana was a bit frustrating at times but maybe thats because I loved Racer so much. 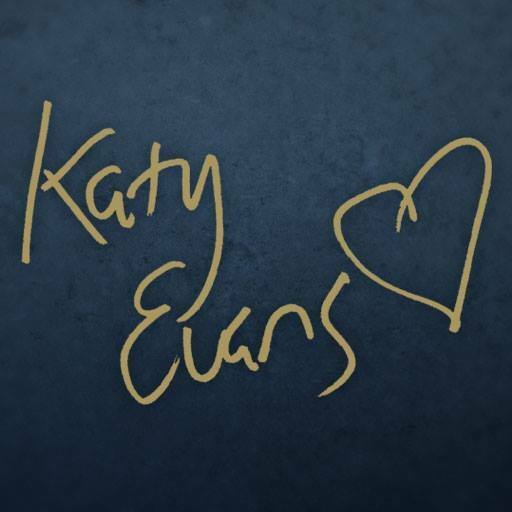 A great read, I can't wait for more from this author.